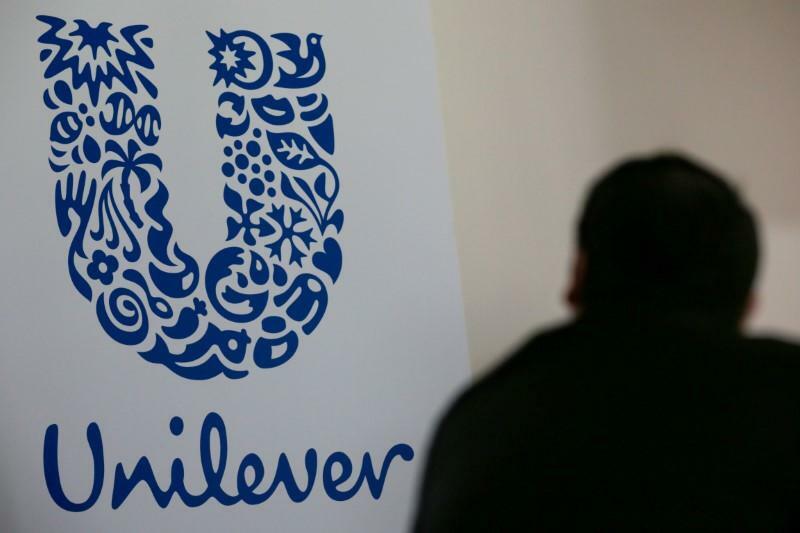 LONDON (Reuters) - Consumer goods giant Unilever (ULVR.L) (UNc.AS), the world's second-biggest advertiser, is cutting ties with digital media "influencers" that buy followers, saying it wants to help make advertising more transparent. With big brands advertising more on social media sites like Instagram and Facebook (FB.O), a cottage industry of "influencers" has sprung up, in which celebrities and other popular people earn money by posting about products. But their audience numbers, which often dictate their fees, can be enhanced by purchasing followers. The practice of buying followers risks eroding trust and therefore damaging one of the fastest-growing areas of advertising - the billion-dollar-a-year market now known as "influencer marketing" - and Unilever says it wants it to stop. Its chief marketing officer, Keith Weed, will pledge on Monday that the maker of Dove soap and Hellmann's mayonnaise will never buy followers or work with influencers who buy followers. It will also prioritize social media platforms that take action to stamp out fraud and increase transparency. "Trust comes on foot and leaves on horseback, and we could very quickly see the whole influencer space be undermined," Weed told Reuters. "There are lots of great influencers out there, but there are a few bad apples spoiling the barrel and the trouble is, everyone goes down once the trust is undermined." Fake followers are often machine-generated profiles fueled by "bots" or software applications that mimic human behavior. They can "like" or comment on posts, giving the impression of popularity or engagement. Peter Stork, co-founder of influencer marketing measurement firm Points North Group, says all companies he has analyzed have fallen prey, including Unilever. "They don't know what they're getting for it, and they spend a lot of money giving impressions to bots," he said. A study last year by Rakuten Marketing said some UK marketers were willing to pay celebrity influencers more than 75,000 pounds ($100,000) for a single Facebook post. A "micro-influencer," with fewer than 10,000 followers, might earn as much as 1,500 pounds, it said. Weed declined to say how much Unilever paid its influencers. He said the company does not now have "a major issue" with fake followers since it already cleaned up its stable of partners. Unilever spent 7.7 billion euros ($8.9 billion) on marketing last year. Of that, only "tens of millions" was on influencer marketing, but Weed predicts that will grow.